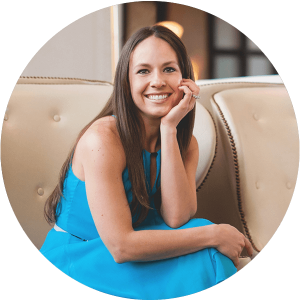 Do you ever feel like you lose sight of why you’re doing what you’re doing in your business? I’m right there with you. I sometimes feel like I’m operating in a frenzy, with so little time to get so many things done. Then, I stop and think, what is my intention here? Why am I doing these tasks? I recently made a choice, and I’d like you to do the same. Make the choice to be more intentional in your business! When you give yourself permission to slow down (just a bit!) and start thinking about why you’re doing each of your tasks and the intention you want to set forth with those tasks, it will be a complete and total game changer for you. And a shift that your audience will feel when they watch and read your content! I promise you that if you start to spend even a few minutes before each task to think about your why and be more intentional, it will become second nature and elevate your business. If you’re ready to make the choice to approach your tasks with more intent, this Fast Track video is for you! 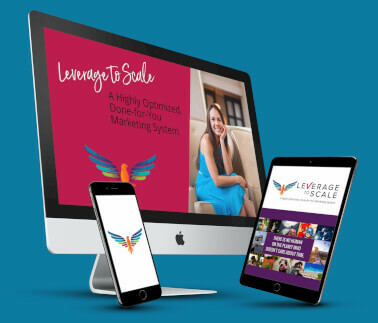 Learn how to leverage your videos to scale your business in this free webinar! 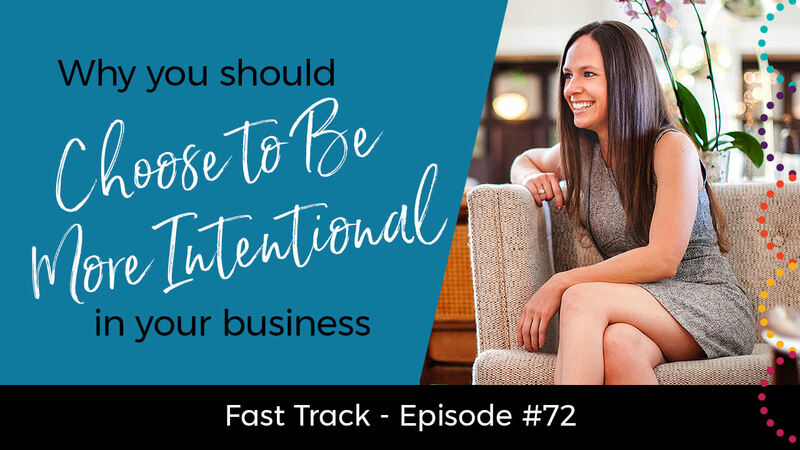 Share this post with others so they can get the inside scoop on how to be more intentional in their business. Simply click the social media sharing buttons below to impact some lives now! !